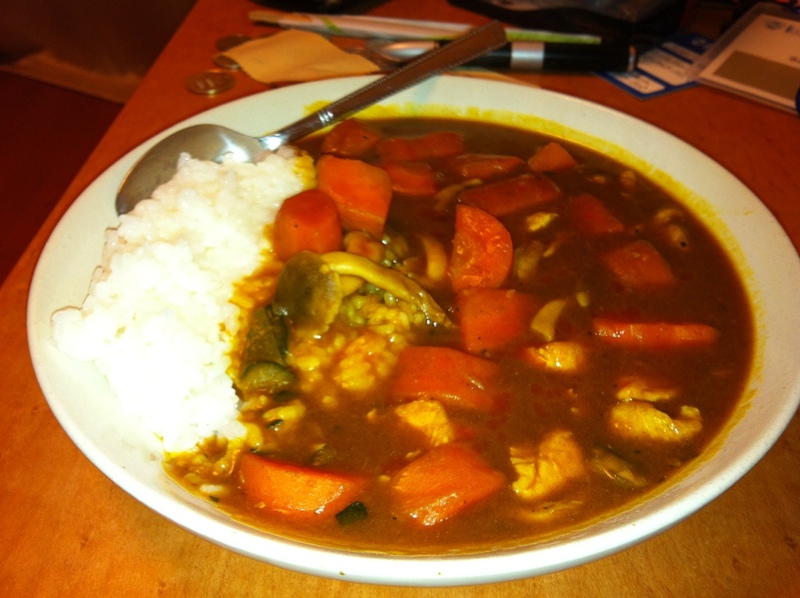 Here is a photo of some spicy beef curry (with chicken!) that I made! Yummy.